Zest 4 Leisure Emily Side Table: This Zest 4 Leisure Emily Side Table is a perfect addition to complement the Emily range we have here at Garden Chic. 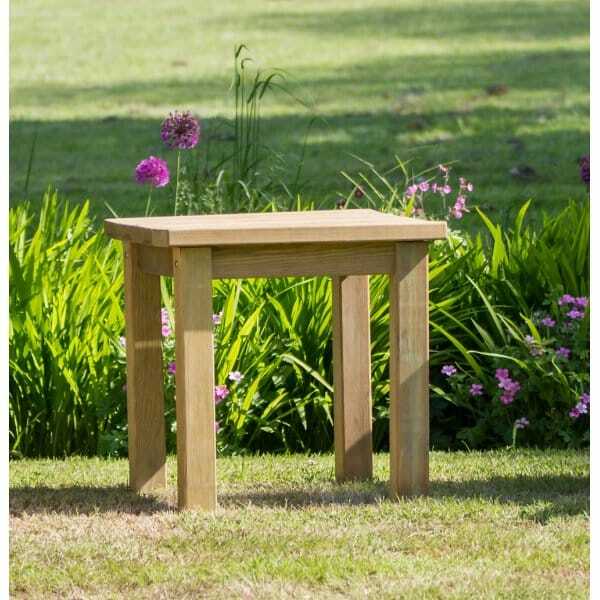 It has been made with solid timber to create a sturdy side table that will hold your refreshments upon during the summer months. Sitting at a reasonable height of 60cm, you don’t have to lean over and stretch out, and will look perfect next the Emily Bench or the Emily Chair. This Zest 4 Leisure Emily Side Table has been produced using FSC certified wood and has been pressure treated for protection against rot and fungal decay and has a guarantee against rot of 10 years. 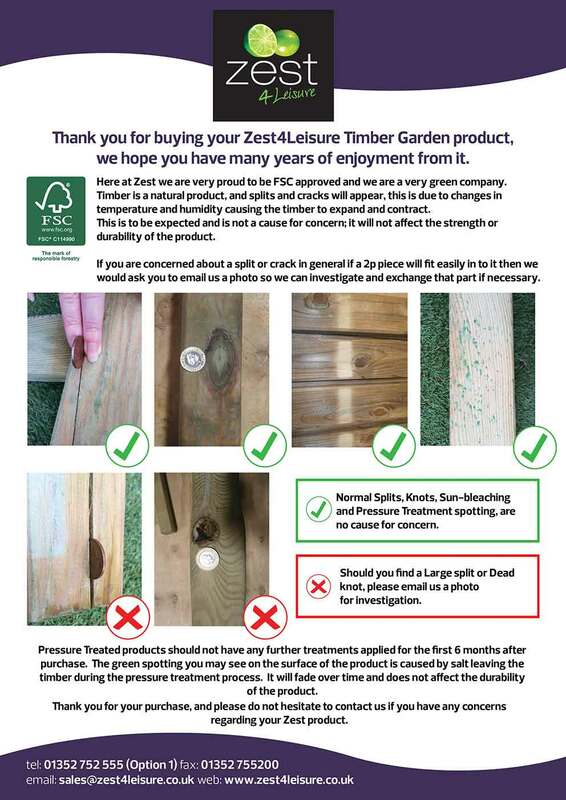 NB: It is recommended that this product should not have any further treatment applied within the first six months of purchase.